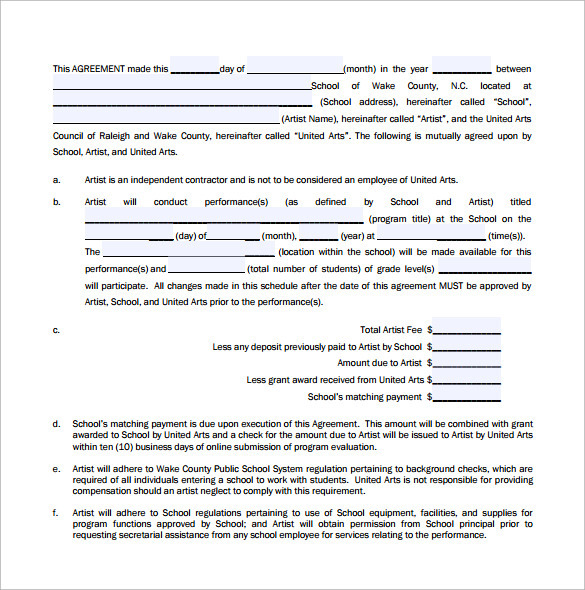 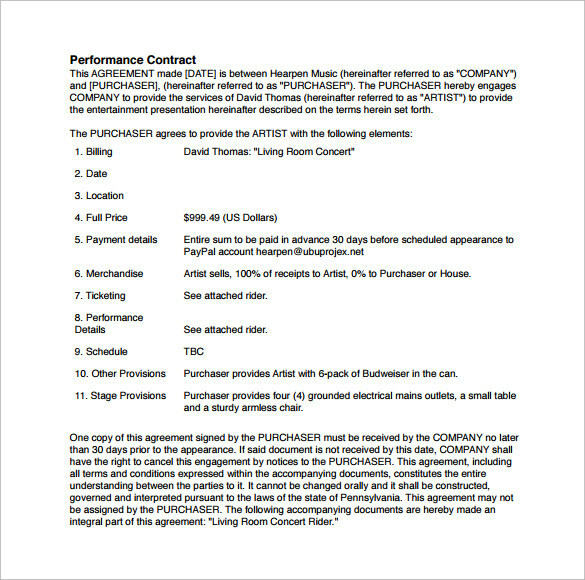 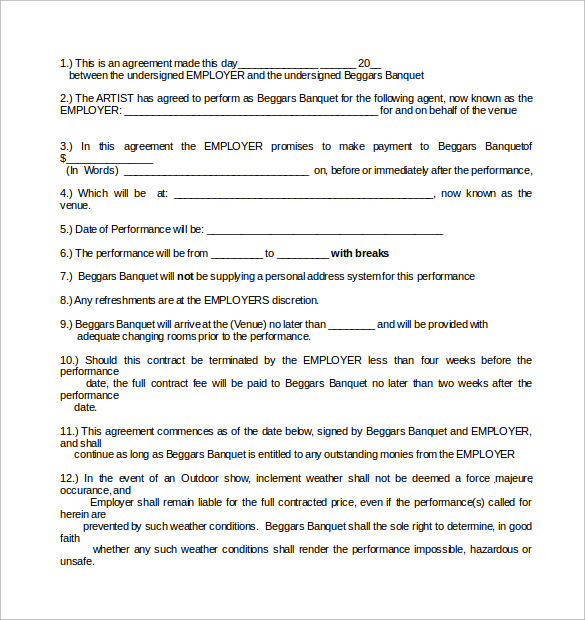 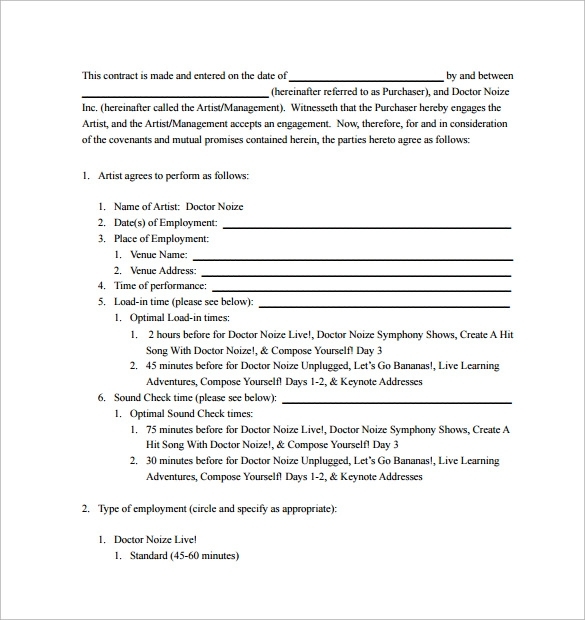 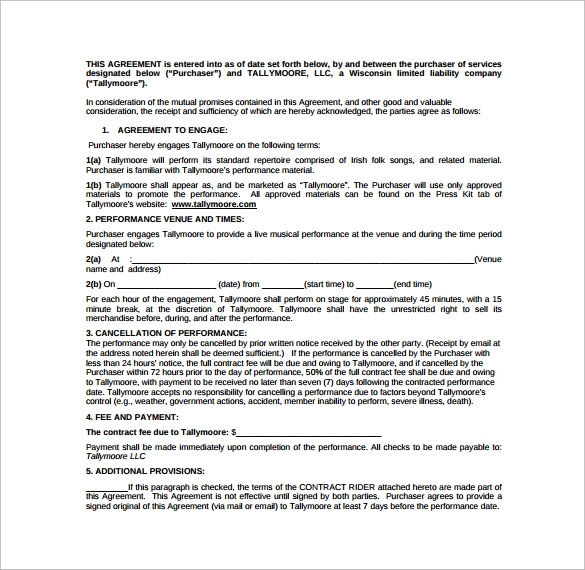 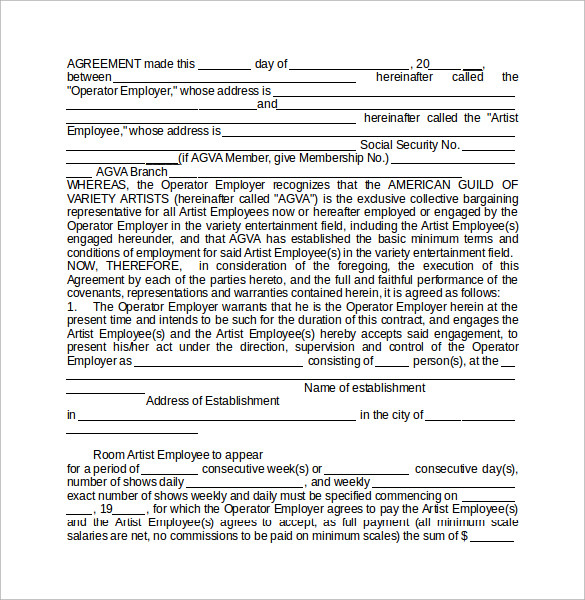 A performance contract is a management tool which is used for measuring performance. 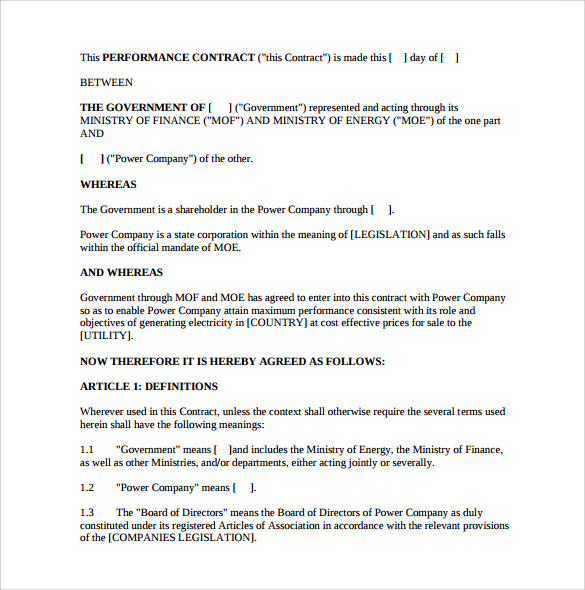 It is used by several commercial state corporations. 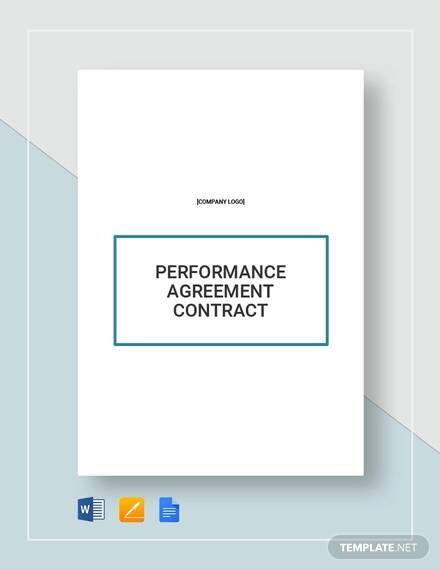 Carried out in three steps with the help of performance Coaching Contract Template it was used to negotiate targets against performance. 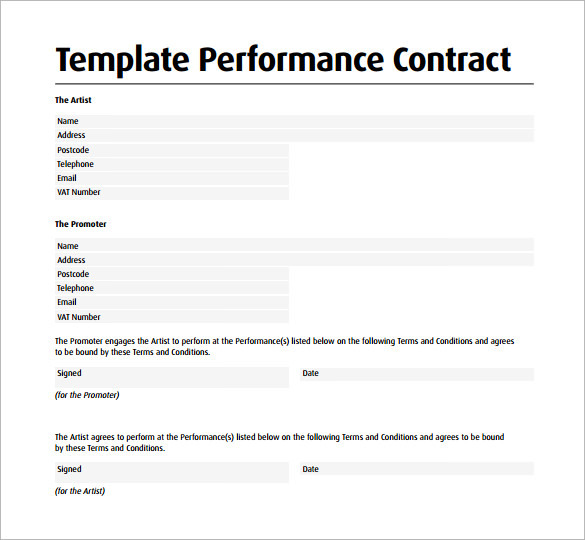 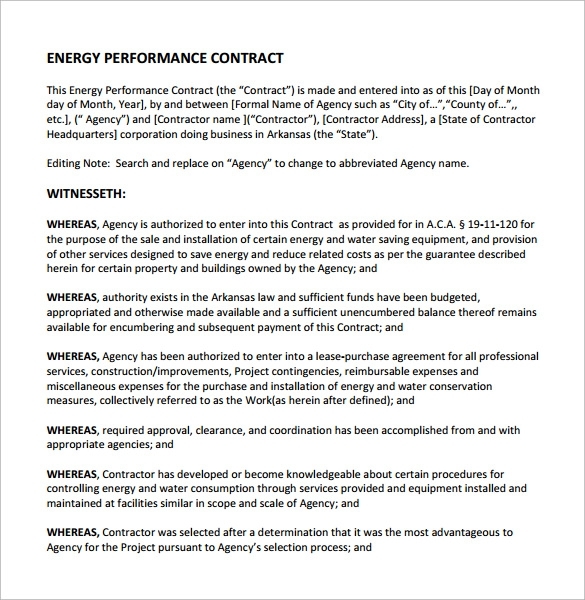 Our site offers the current format of the performance contract template in PDF, word and many other formats with various examples. 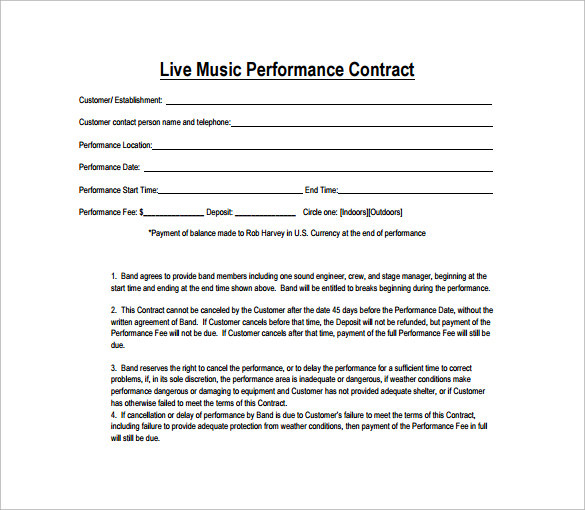 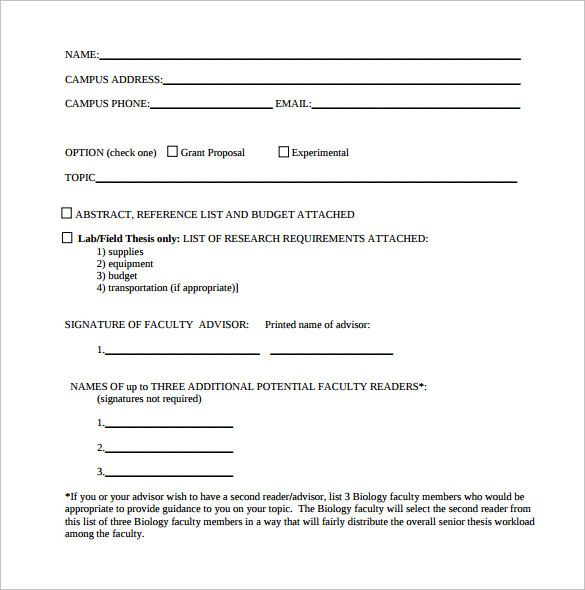 All the templates are for free and available in editable formats. 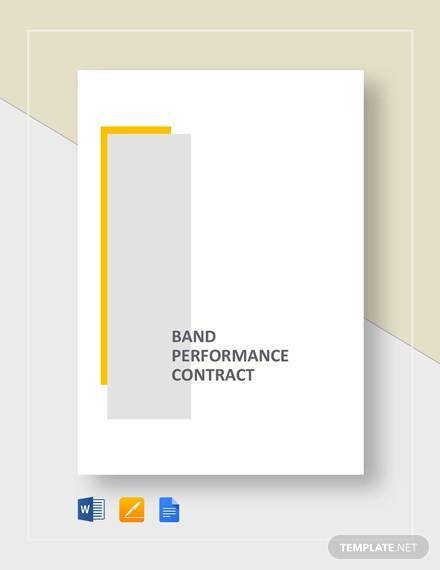 So now your work will be perfect and up to the mark, even if you are a beginner in making the performance contract.